Larry Murphy is a former NHL defenseman who played for the Los Angeles Kings from 1980-1984, the Washington Capitals from 1984-1989, the Minnesota North Stars from 1989-1991, the Pittsburgh Penguins from 1990-1995, The Toronto Maple Leafs from 1995-1997 and the Detroit Red Wings from 1996-2001. Murphy is a four-time Stanley Cup winner for 1991 and 1992 with the Pittsburgh Penguins and for 1997 and 1998 with the Detroit Red Wings. Murphy also is a three-time All-Star selection for 1994, 1996 and 1999 plus he is a three-time Second All-Star selection for 1987, 1993 and 1995. Larry Murphy was inducted into the Hockey Hall of Fame in 2004. 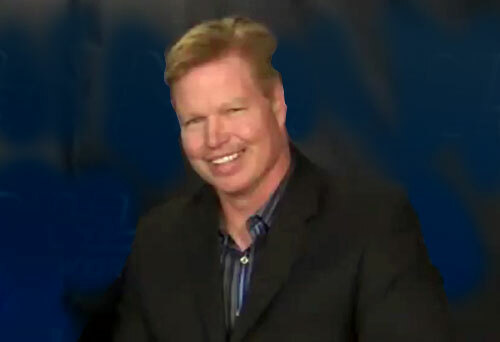 After his career as a player Larry Murphy worked as a sports broadcaster for Fox Sports Detroit as well as NHL Network. Sports Speakers 360 is a booking agent for pro athletes. If you would like to book Larry Murphy for a speaking engagement, appearance or endorsement, contact a Larry Murphy booking agent for fees at 1.855.303.5450.